The immediate concern of Women of Occupy Wall Street, or WOW. was safety. But the plan is to also find ways to increase the number of women, and women of color in particular, in the many other committees that have been started since the protest began. A group of women seeking support and representation within the Occupy Wall Street protests recently started a women&apos;s caucus. Women of Occupy Wall Street, or WOW, first met a week ago, to address the needs of the women protesters at Zuccotti Park. Practical worries like finding safe places to sleep and denouncing harassment are a priority. The group also hopes to better represent women in the working groups of Occupy Wall Street, and to advocate for women&apos;s economic equality as part of the protests. WOW first&apos;s meeting was held last Monday night, when five women convened under the red sculpture near the intersection of Broadway and Liberty streets. About 30 women attended the last meeting on Thursday, Oct. 13. 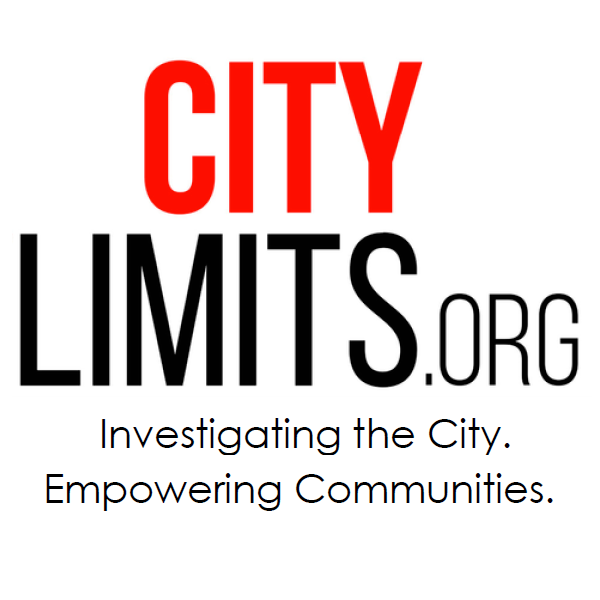 One of the group&apos;s first accomplishments was creating a safe space for women to sleep. Though some protesters return to their homes in the evenings, many women camp out in the park overnight, and finding safe spaces to sleep can be an issue. According to the New York Post, a 27-year-old man was recently arrested for having groped several women protesters. WOW member Sade Adona, 25, an unemployed dancer, has been at the park for two and a half weeks. Though she started sleeping and living at the park out of choice, it is temporarily her home. Nan Terrier, 18, a volunteer in the media, legal and kitchen working groups, sleeps in the women&apos;s sleeping area. 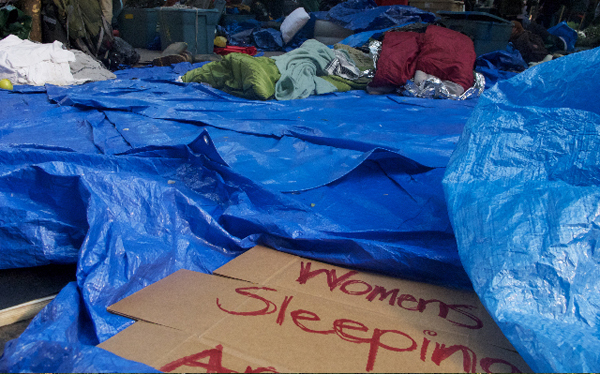 The area, marked with a cardboard “women&apos;s sleeping area” sign, is just a 10 foot by 10 foot square of blue tarp near the edge of the park at Cedar Street. Though WOW is fairly new, Shindel hopes it will spread to other protests in other cities, like such as Occupy D.C., and even to other countries. While the group&apos;s immediate concern was safety, the plan is to also find ways to increase the number of women, and women of color in particular, in the many other committees that have been started since the protest began.